Mid State Fence is an owner-operated company that has been serving central Florida since 1994. We specialize in custom wood and chain-link fences. Manufactured on-site or at our warehouse, your fence is quality-built for you. A well-constructed fence is more than just a gathering of materials. 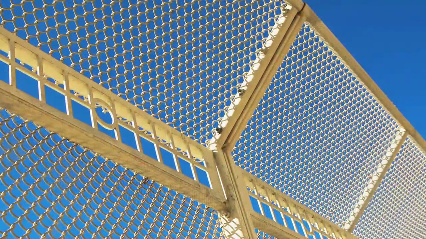 Our workmanship is guaranteed and we offer a manufacturer warranty on our chain-link, aluminum and vinyl products. We will give you many options so you can decide on the appropriate fence for your home. Whether you are looking for security, privacy or to simply beautify a garden area, we will translate your property into a functional space. Keep your security tight with our expert fence and gate installers. We can repair, install and maintain fences on both residential and ​commercial properties.